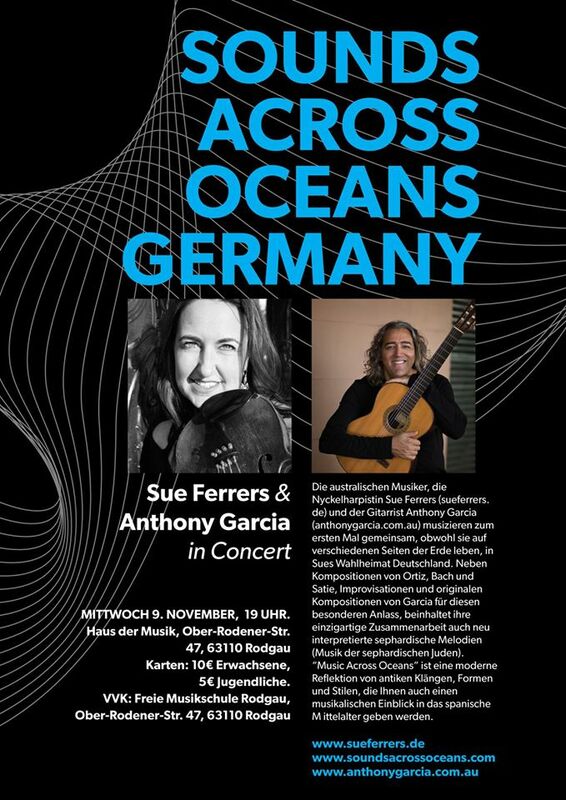 A wonderful week at the Heinrich Boel Schuller in Roden, Germany saw Dr. Garcia collaborating with Nyckelharpa player/teacher Sue Ferrers. Over 60 students from the year 5 and 6 instrumental music classes participated in a series of improvisation workshops, composed new music together and presented a wonderful concert to the school community. The workshops, primarily for beginner strings, guitars, brass, winds and percussion explored the fun and freedom of abstract group improvisation, creating nature sounds inspired by the Australian landscape and building ideas for a new school rock song—HBS Rock!